Let’s clarify: You are a working adult. You are feeling symptoms (of some sort). And, you think it’s from something your exposed to while at work (in construction). This could include, but will not, the flu-bug. Below is a list of the most common construction illnesses. mostly from things that get into the eye. 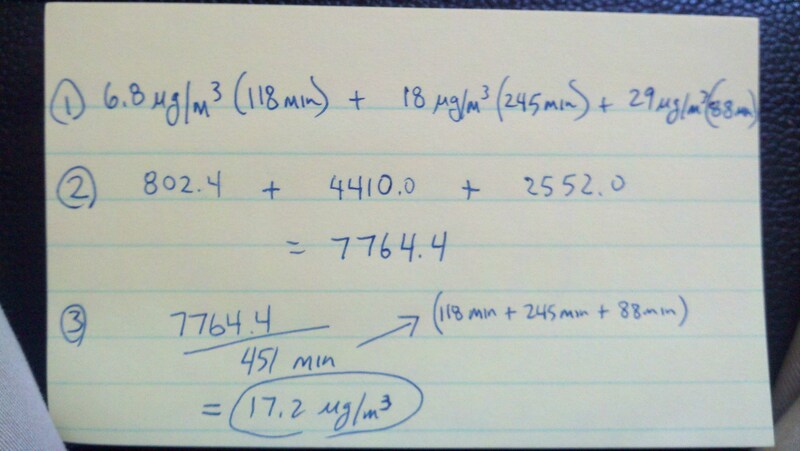 cumulative trama to the ears when exposure is above about 85 decibels for any extended period of time. From: poison ivy, stinging needles, dog bites, bees, etc. This list may vary depending on many things including what type of construction you are in; GC, heavy, civil, specialty, etc. I put this list together to get a picture of where we see illnesses. However, as previously mentioned, and, everyone knows, the FOCUS FOUR is really where most injuries occur in construction. 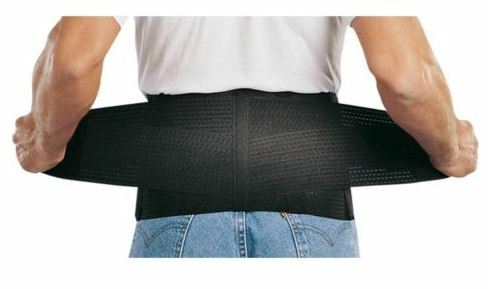 the back support. ha. just kidding, of course. It’s sad to say, but many construction companies have not yet started a formal hearing conservation program. Their solution is to purchase the best earplugs, for the lowest cost, and give them away like candy. this makes a BIG difference in your accumulated average noise level (TWA). 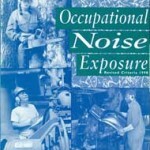 NIOSH also has some guidelines, which are very similar to the ACGIH. There are some strong benefits to having a hearing conservation program. Here are some examples and suggestions for bettering your own program. What about just hearing soft noises? kids? hunting? sports? the TV? 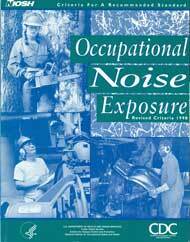 If you have worked in construction for any period of time, you know how loud it can be, and how much exposure is out there. Don’t assume working in this industry that hearing loss will to happen to you. Do something about it. Here’s a presentation from CDC/NIOSH a few years back on how to start. If you’ve ever won an award before, sometimes getting the award rarely equates to anything lasting (other than your increased ego). However, in construction nowadays, safety awards are HUGE! This is especially true if you are competitive bidding (or plan to in the future). 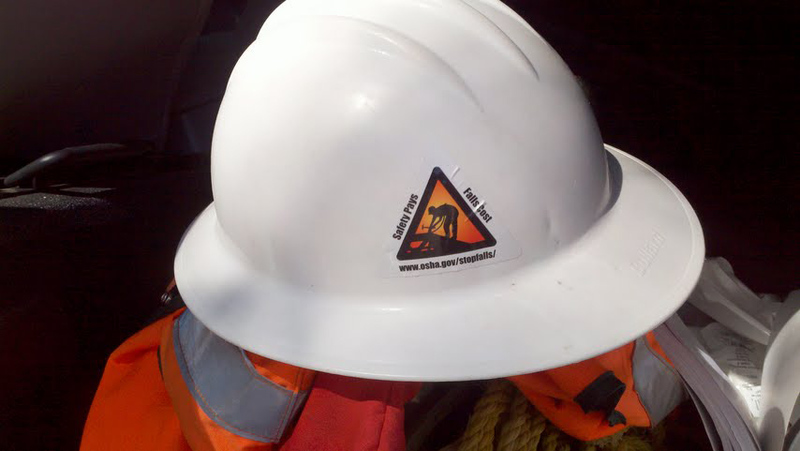 I know companies who have received jobs & project based upon one (or several) safety awards they have won. Of course they had other things going for them, but the safety award was the tipping point. I am talking about company safety awards, not safety awards for being safe (see my earlier post, about safety incentives). I really don’t think it matters where you get the award. LEED and sustainability award (I know, not exactly safety-related). 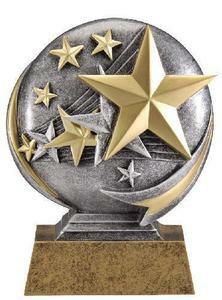 Heck, create your own award! If you’re a GC, or a specialty contractor, why not give awards to your subcontractors or general contractors if they do an amazing safety work, or provide innovation? Print off your own certificates. Or, at the end of your project, ask your owner/GC if they will recommend and/or give you an award for the safe work you’ve performed. Here’s an example of a construction website’s awards: Russell, James (no connections). Here’s a similar article from EHS Today. When clients ask me to assist in choosing a product, I try to recommend a product with the least dangerous chemicals in it. I understand this isn’t always possible. 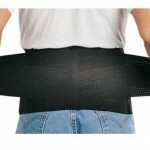 However, I try to emphasize the worst case health scenarios and leave it up to the company to decide how to proceed. There are reasons to use a hazardous (to your health) product. Another issue with chemicals is the names and nomenclature. There are so many different names, common names, chemical names, and sub names of products – it gets confusing. One solution called, ChemHat.org, offers a unique way of considering other chemicals. Plug in the CAS# (Chemical Abstract Number) or the name, and it gives you some ideas. Another alternative in choosing the best product is to ask. Ask your industrial hygienist if this product is safe and/or are there concerns? 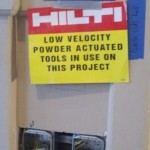 If you’re using these tools in construction please be careful. you can be exposed to lead when it is airborne, AND if it gets on your hands & you eat it. As common as it sounds, falls in construction are still the #1 killer. This site has good information, reminders, training, and resources. break-out the exposure data. Morning versus afternoon, or by job tasks, or the physical area the employee is working in, controls vs. no-controls, etc. if you question the employees motives. If you think the employee might skew the results, multiple samples might give you better control- or at least tell you if one is way-out-of-line. Once you have your data results, how do you combine them? If you’re taking particulate (dust, lead, cadmium, silica, etc) and you have the concentrations (from the lab) here is what to do. finally, divide the above number by the total number of minutes sampled. This is your time weighted average (TWA). Simple?! Yes. …And it’s really easy to make a mistake too. Check your math, and then eyeball the results and see if they make sense logically. I was asked to perform asbestos training…and, “…maybe talk a little on lead”. However, I knew the employees needed to hear something totally different. The firm requesting the training was a large excavation company that does a lot of road work. The training was at their bi monthly company wide meeting . I was given one hour. So, my idea: Give them a quick overview of asbestos and lead, and then talk to them about silica. I called the training, “IH Health Topics in Construction”. And, as suspected, the questions that were posed all dealt with either: 1. “in my home I have…” or 2. silica and how to protect themselves. I have made it my personal aim to talk about silica to as many employees as I can. I throw it into any training (even if I have just 5 minutes). Chances are, these guys WILL have overexposure to silica. The owner did not mind since I told him we were going to talk about a few different kinds of health issues in construction. My suggestion: see if you can work Silica into your conversations and trainings. Comments Off on Diesel exhaust = Carcinogen! It was recently declared that diesel exhaust is a carcinogen by the World Health Organization’s (WHO) International Agency for Research on Cancer (link to the press release). As you know, a carcinogen is a substance known to cause cancer. The most well known carcinogens are cigarette smoke, benzene, and asbestos. 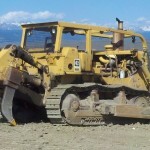 If you are in construction you probably know how many pieces of equipment use diesel…LOTS. In fact, heavy highway and large commercial construction use it almost exclusively. And, if you have ever traveled out of the US, you realize that diesel is used a lot more than gas. Don’t forget trains and commercial trucks. Here is another article on it. 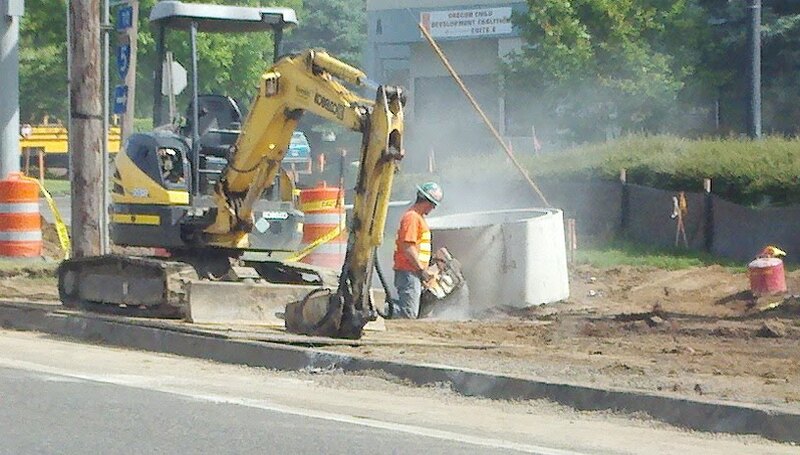 I had posted a few weeks ago about a recent sighting of silica exposures during concrete/asphalt cutting. Then, today, at a stoplight…there it is. A worker was using a gas powered hot saw (cut off saw) with an abrasive blade to cut a concrete pipe. No respirator. call the company main office? stop and caution the employee? Industrial Hygiene in Construction is powered by	WordPress 5.1 and delivered to you in 0.609 seconds using 39 queries.